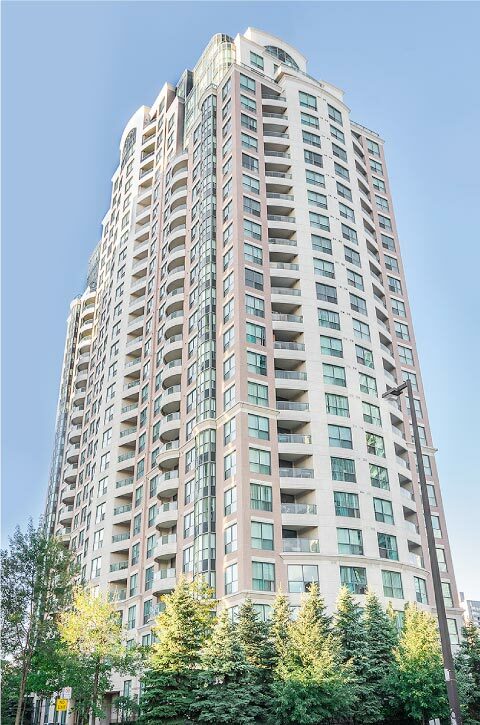 Rising up 26 storeys in downtown North York, Sonata is a condominium lifestyle of sophistication. Sonata offers spacious open concept suite and penthouse designs. It features the finest finishes and a classically appointed spa and recreation centre. Ideally located just steps from the TTC, restaurants and shopping, Sonata brings the presence of luxury urban living to Yonge Street and Finch Avenue.